Here’s DOUCMENTED PROOF that a dance lesson helps to build confidence. Not just women, but men also experience the esteem-boosting satisfaction a dance class brings. Not many other activities give you the freedom and openness to pose spontaneously! Remember when we were young and fearless? We would do things and say things without inhibitions. Those were the days! But then something changed… As we grew, we became more and more sensitive to how other people would perceive us. We developed a safety bubble to avoid ridicule and rejection. We stopped being bold, started being safe, and lost some of our confidence. Take a look at the photos. As you can see, the power of dance allows you to recapture your strong, inner child. From now on, know inside yourself there’s no need to hold back. Starting today, embrace your confidence. Let it out, and just pose! 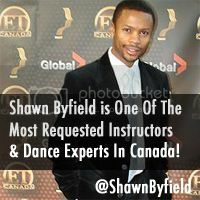 Shawn Byfield (www.ShawnByfield.com) is an award winning dance choreographer, show director and a leading expert in dance lessons and industry advice. 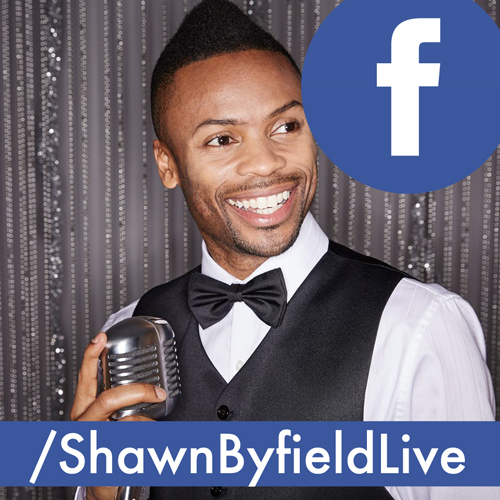 His extremely fun approach to learning is a must for anyone looking to achieve their highest potential through dance. More shots of Toronto dance students at Byfield Dance Experience.